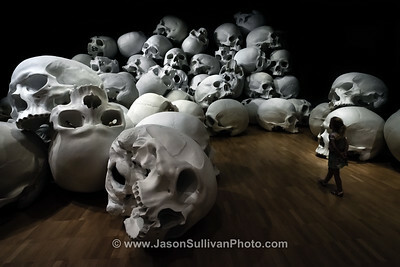 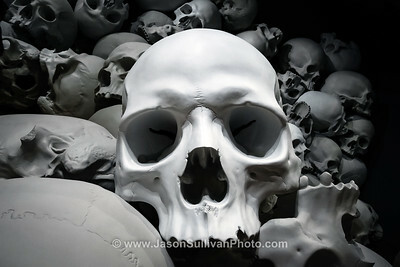 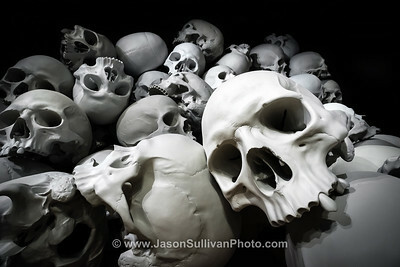 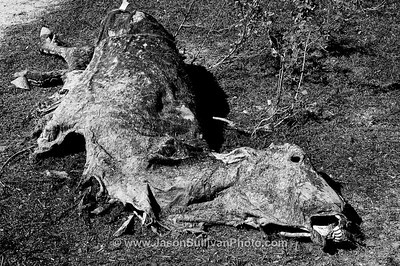 A selection of Jason Sullivan's 2:3 ratio size still life photos. 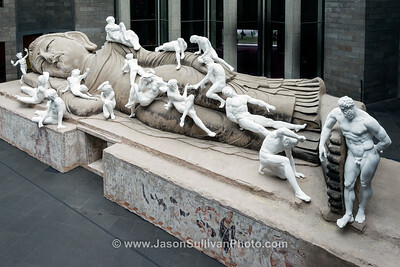 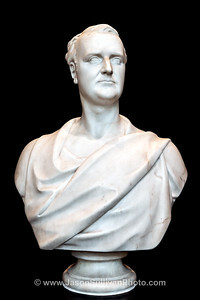 A sculpture at the Victorian State library in Melbourne. 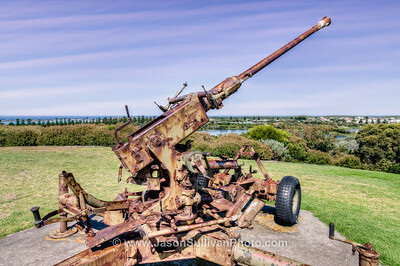 An anti-aircraft gun on Cannon Hill Lookout. 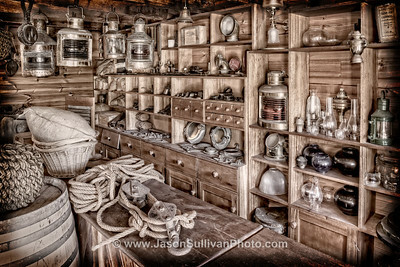 Inside the Ship Chandlers at Flagstaff Hill. 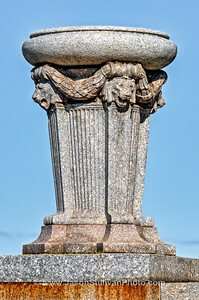 One of the sculptured Urns on a staircase balustrade of the Melbourne Shrine. 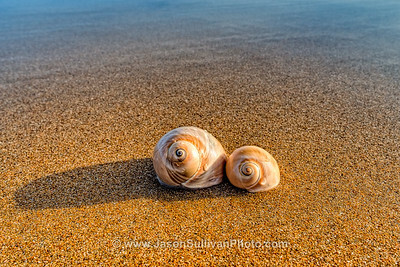 Sea Snail shells on a Venus Bay beach. 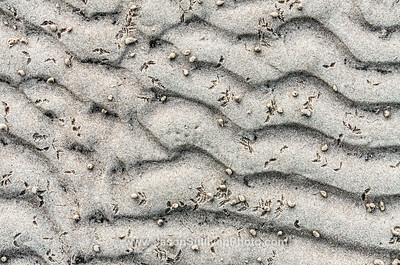 Little foot prints in the tidal sand flats of Venus Bay. 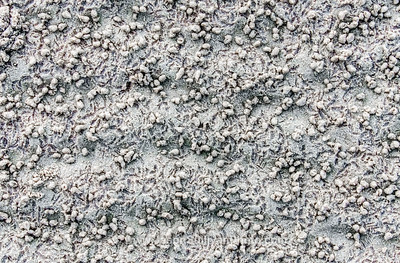 The visible crab activity at low tide. 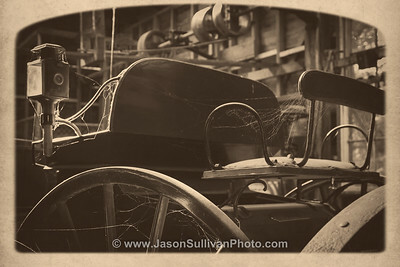 A vintage carriage photo taken at Coal Creek near Melbourne. 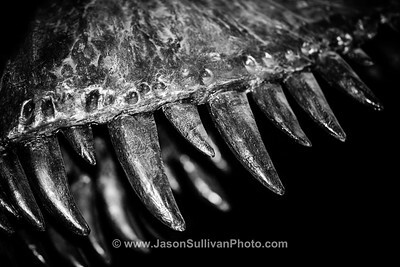 T-rex teeth at the dinosaur museum in Drumheller. 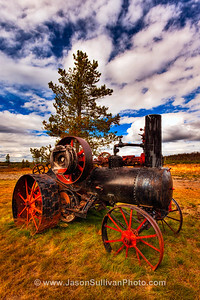 An old steam powered tractor. 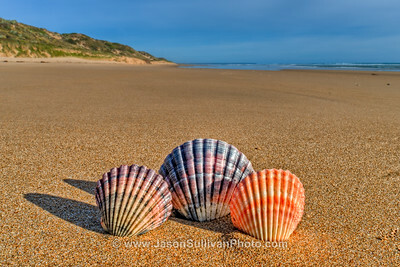 Fan like shells on a Venus Bay beach. 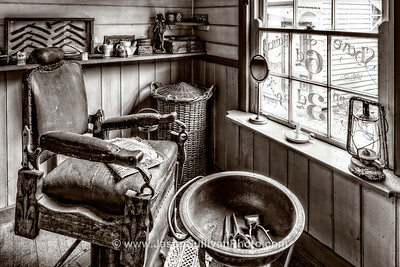 The tools of the olden day barber trade.